Christian Louboutins are recognisable the world over because of their trademark red sole that identifies every pair of shoes worn by everyone, whether they are celebrities, the super rich or ordinary women. Christian Louboutin was incredibly smart when he first began marketing his shoes as something unique and special, and now almost two decades later and they are the shoes every woman wants to own. 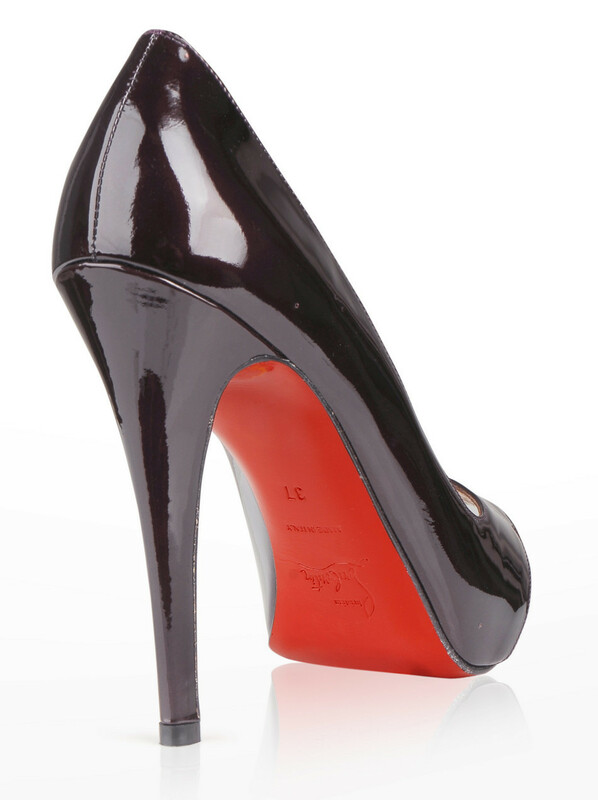 So it came as quite a surprise that Christian Louboutin is suing Yves Saint Laurent for infringement of their trademarked red sole, which also appeared on certain styles of the Tribute, Palais and Woodstock shoes. The fact that Louboutin is suing for infringement of his trademark is not unusual; the fact that it isn’t some high street or dodgy retailer is. I really wonder what the lawyers at the YSL towers were thinking when these shoes went on sale. But the thing that disturbs me the most about this is not that Louboutin is suing the YSL brand, but that they could successfully pull it off over something as simple as colour. What does it mean for the high street brands that imitate the red sole on their shoes to attract revenue and customers? Or the 16 year old Tara Haughton from Co. Kildare who set up her own business selling coloured soles for anyone wanting to imitate the Louboutin brand and share in the luxury of it. Who knows what the end result of this trial will be, but for the sake of anyone who wants to cheat and wear a no-name brand shoe with a red sole I sorely hope that Christian Louboutin doesn’t win. Previous ArticleAgyness Deyn looks pretty!! !